John Doe has won a brief to become Vauxhall Motors' sole agency across its brand and product lifestyle briefs. The win sees John Doe replace the motor company's three previous incumbents Cow, Mischief and Idea Generation. Seven agencies pitched for the work. Vauxhall handles all motoring and corporate PR in-house – using agencies for all its consumer activity. Currently Automotive PR covers all of Vauxhall’s fleet, commercial vehicle, used-car retail operation Network Q and aftersales business. 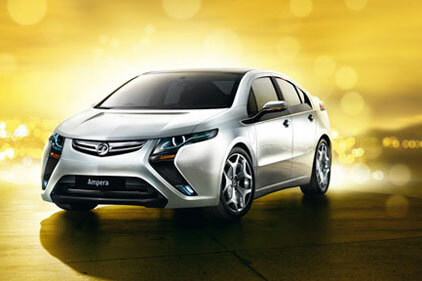 John Doe's appointment is with immediate effect and will see it working on the new Vauxhall Ampera electric car, which launches early next year.